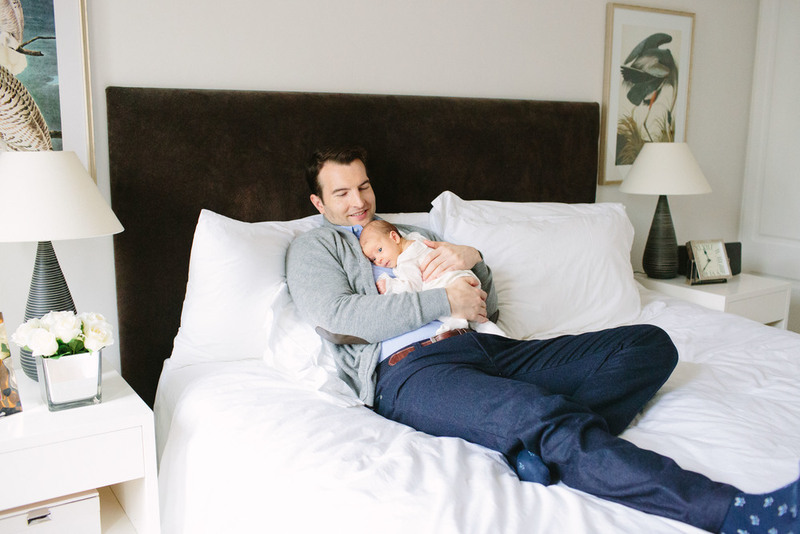 As newborn lifestyle shoots go, this one is right up there in my memory bank of keepers. I find the bigger a family is, the more colourful and flamboyant the shoot. I loved the light and quirks in this house. The way each family member had their turn holding teeny tiny Darcy close and sitting for me to take their portraits with her. Whilst those images were more traditional portraits, I love how each is unique reflecting the personalities of each family member. 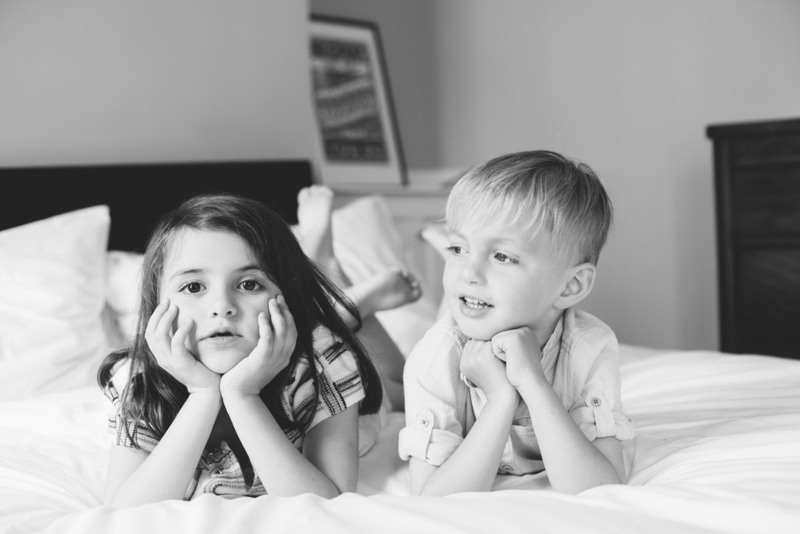 In between the moments of calm there was a lot of life in this session - inevitable with 2 older kiddos darting about the room. I really like that sense of movement, after all life with kids is messy. 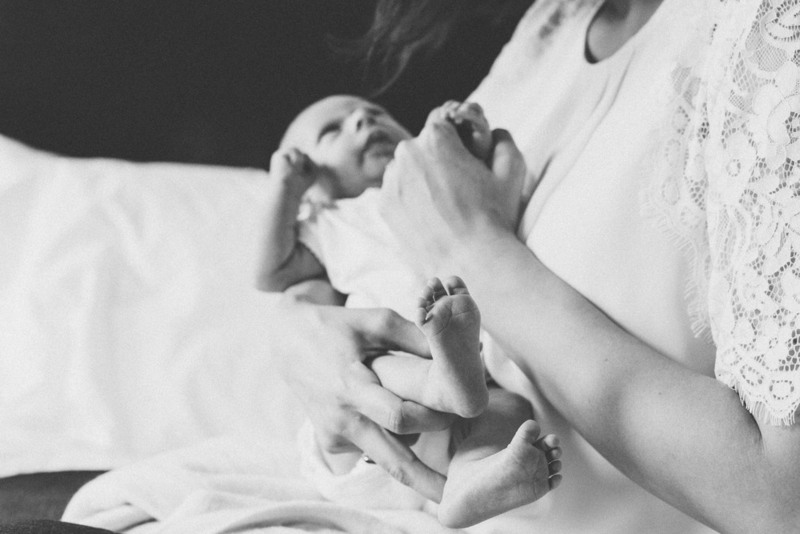 So many mothers miss out on getting in the picture with their baby or kids. They hide behind the camera instead and rarely make their way into the family albums. 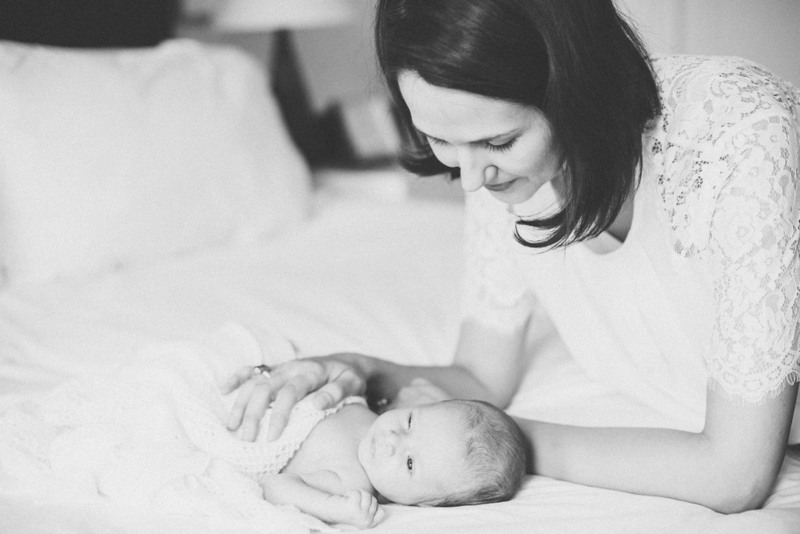 My mother and baby mini photoshoots are designed to capture the amazing bond between a mother and her child, and to make these women feel special, valued and important enough to make it into the frame. 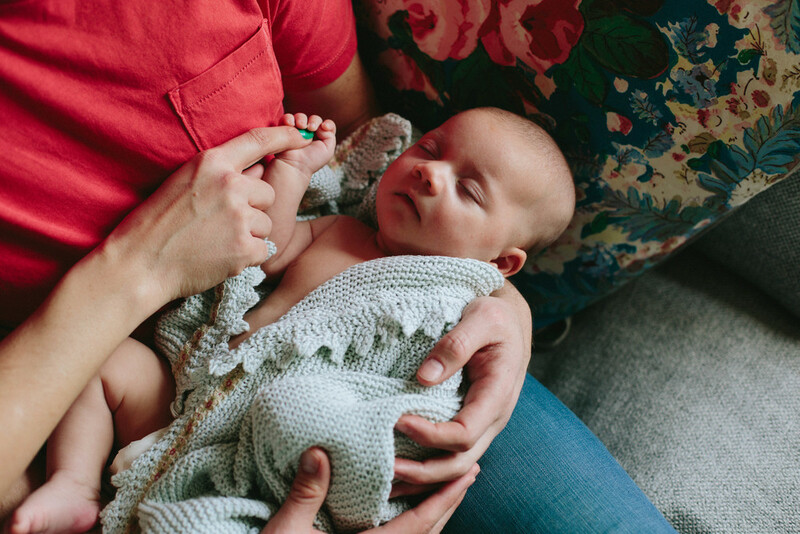 I offer a limited number of my mama & baby shoots each month and on occasion, if it works best for my client, I invite them into my home to have the shoot here where they can relax and enjoy being on the other side of the lens a little while. 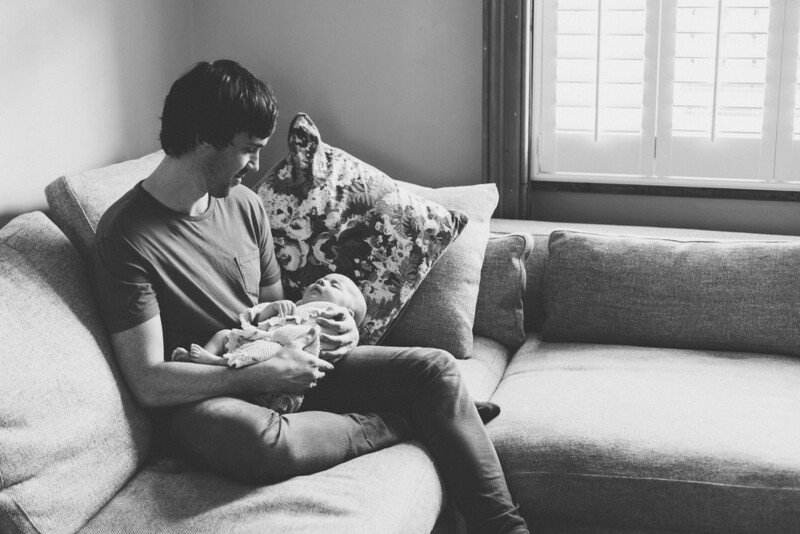 Polly and Walter came to my home a few weeks back and the photographs we made together that morning really make me smile. Such bright blue eyes Walt has and such a sweet bond they both enjoy. Here are a few of my favourites. 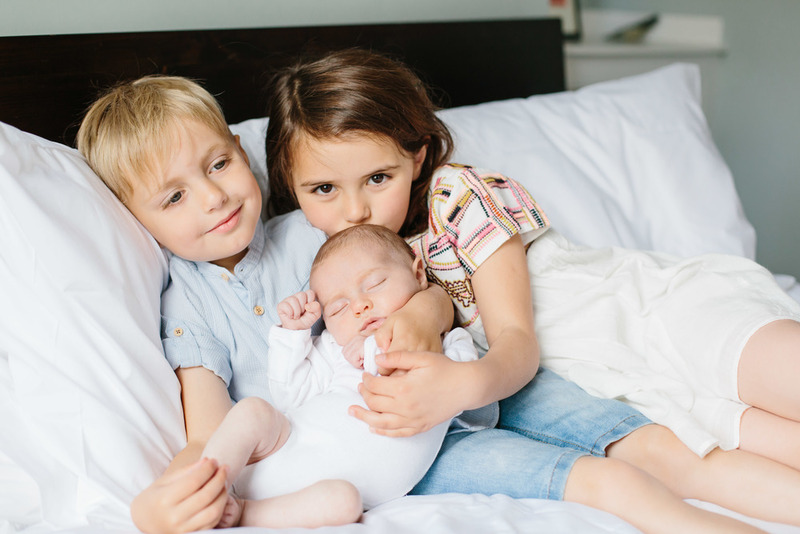 All photographs are copyright Little Kin Photography: Baby, newborn and family photographer in Richmond upon Thames, Surrey, London. 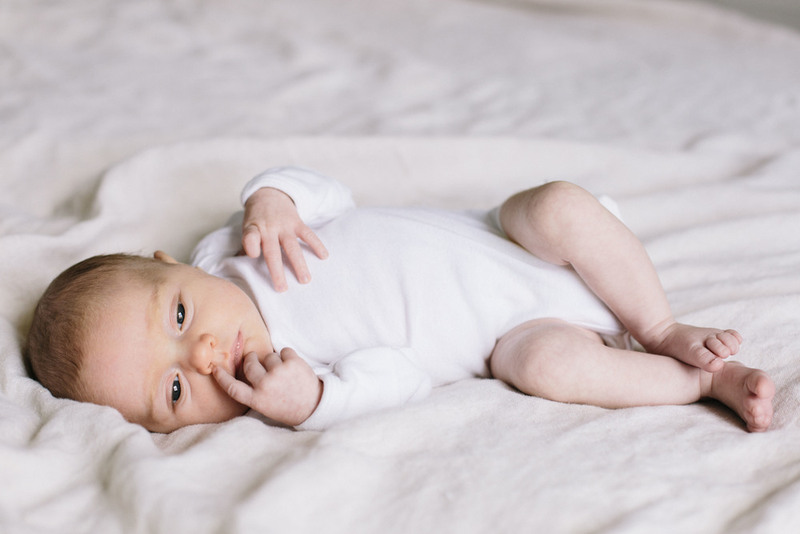 All photographs are copyright Little Kin Photography: Baby, newborn and family photographer in Richmond, Surrey, London. 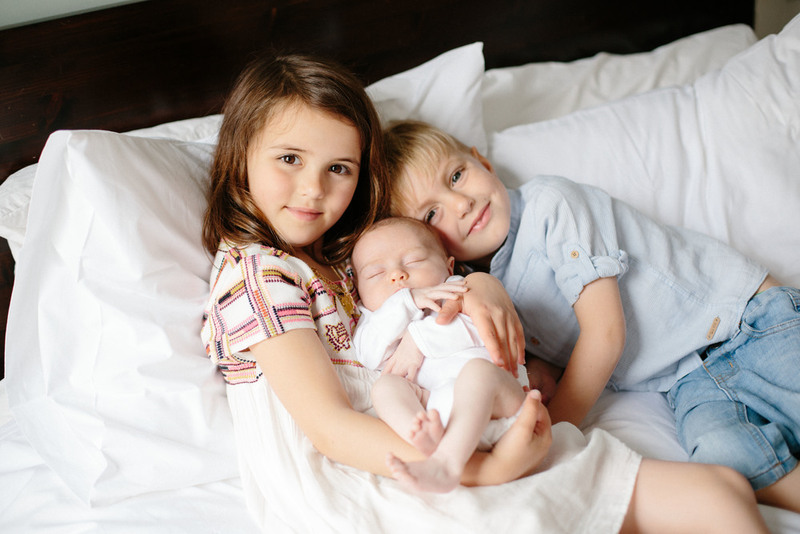 As a baby and family photographer I get a lot of people asking me for tips on how to photograph children. 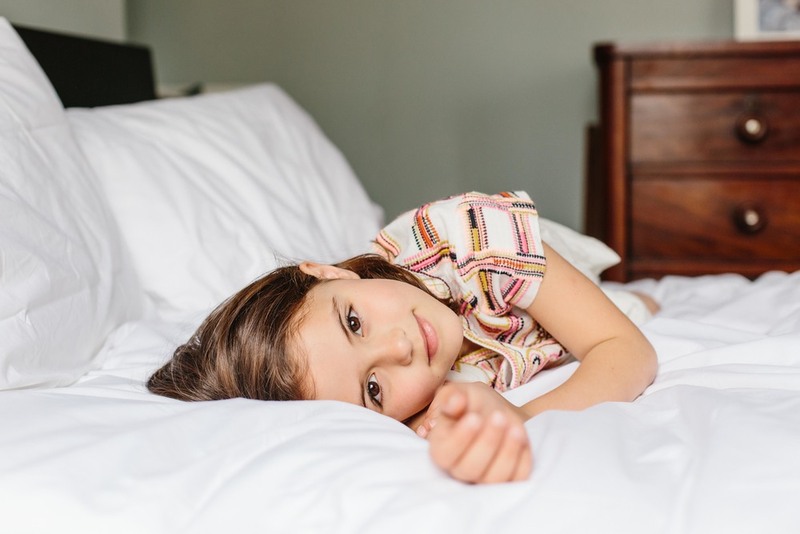 For me, photographing kids is about capturing their personality, their cheekiness, their playfulness and their spirit. My shoots aren't directed or choreographed in some stark white studio, quite the opposite in fact. 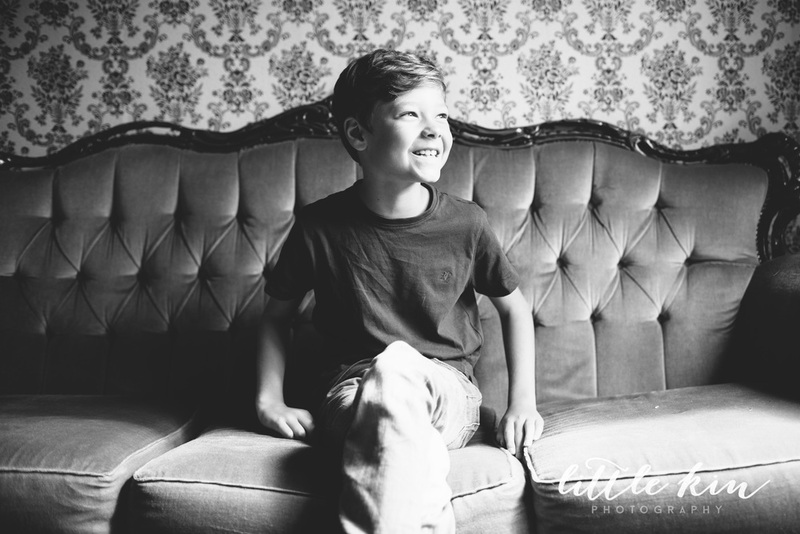 I specialise in capturing real moments as they happen, catching the genuine magic that children make as they go about their day. 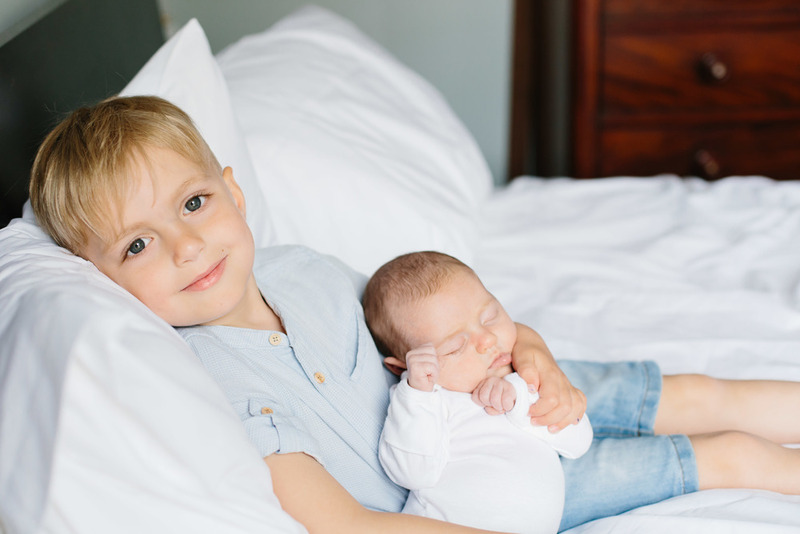 Because little ones have a tendency to be on the move a lot of the time, the best way to photograph them if you don't know how to control your camera's settings manually, is to catch them when they're settled into activity. Set up some of you child's toys or books in a nice airy space in your home where you have access to lots of natural light. Think about the toys you choose when creating this activity, the ones that will photograph well are the ones to pick. Things like well made wooden toys or pretty illustrated books rather than the ugly illuminous dinosaur with flashing lights, (and we all have them!) 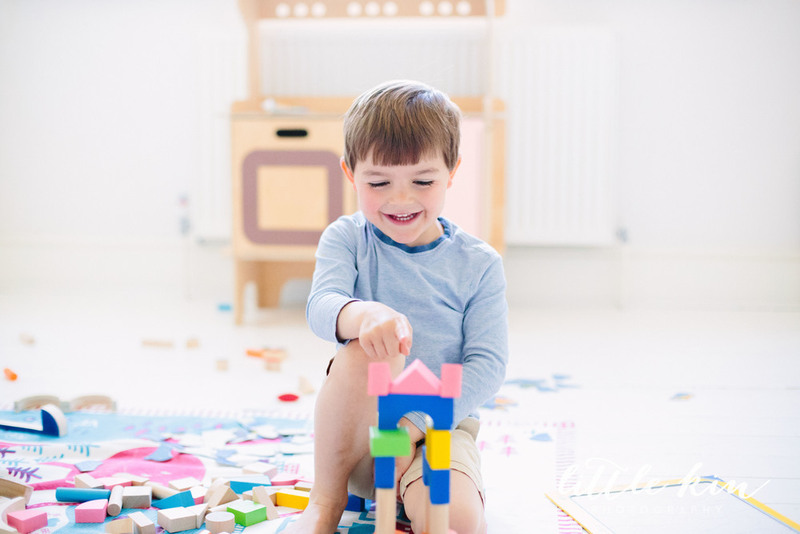 Before inviting them into the space to play, try to clear any unnecessary clutter out of the room - anything that could be an eye sore in the picture and draw attention unnecessarily away from your child, (think piles of laundry or unsightly toys that may not photograph so well). Once the room is ready, take a couple of pictures of the toys you've set up in the space to check the light and make sure there isn't anything unsightly in view. Then invite your child in, and encourage them to play. Let them get settled and into their play for a while before you get your camera out, you want them to be unaware of you taking photographs and really content in their natural play. When you think they're occupied, start to take their picture. be discreet, you don't need to ask them to look at your or tell them to smile, in fact by doing that you'll interrupt their play and they may get frustrated. Instead just photograph them as they are, just doing what they do. Once you feel you've got some shots of them playing away you could start to interact with them a little. Ask them what they are looking at or ask them to show you where their nose is or if you have a frog on your head. These simple interactions will help to get them to look your way so you can catch them looking to camera as well as engrossed in their toys. During my photoshoots I will often spend a long time observing children at natural play before I take their photograph. It helps me to understand how they interact with the world around them and it helps them to feel comfortable and confident in my presence. I prefer children not to be too aware I'm actually photographing them when I work, this way I am able to catch them uninhibited and avoid the fake smiles and 'say cheese' situations that never end up with a good photograph. 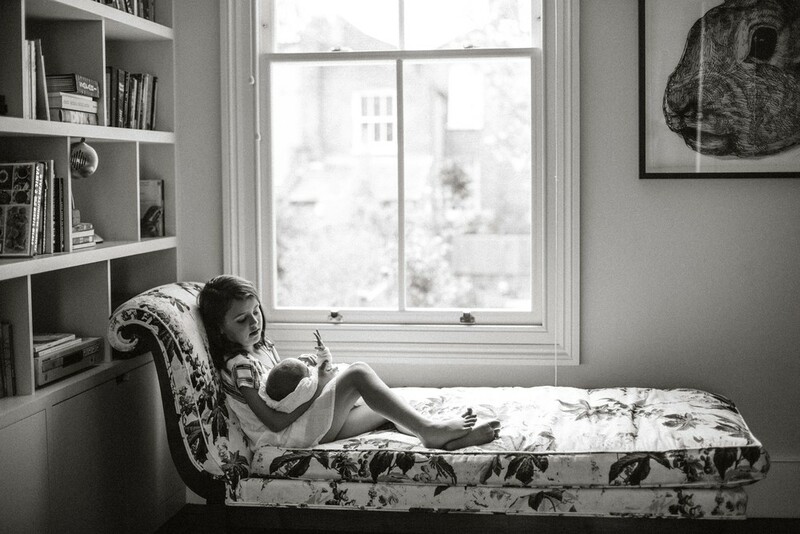 The best way to photograph your children and capture their own unique personalities is to take your time, give them space to let them be free, observe while they play and quietly document in the background. It is often the subtle documentary images you create that will be the ones that move you the most when you look back through your family photo albums. Seeing your children at play will transport you back to what life was like, and remind you how magical a time childhood really is. My brother in law put me in touch with his friend, Chloe after she had a baby. She lived down the road from me and he thought she might like some photos taken of the early days. Deep down I think he just knew we'd click. And we did, straight away! I arrived at her home early one morning to a warm welcome from their beautiful labradoodle Lottie. 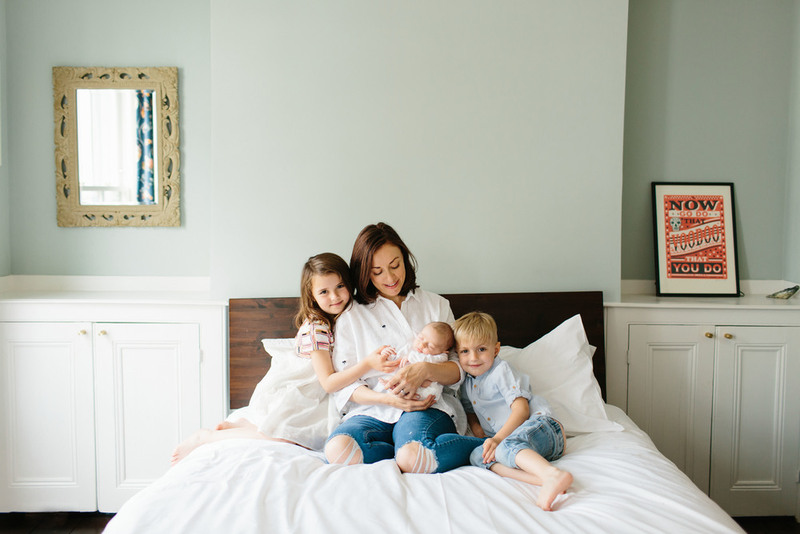 We chatted over a cup of tea about baby stuff and the craziness of those first few weeks as a mum. 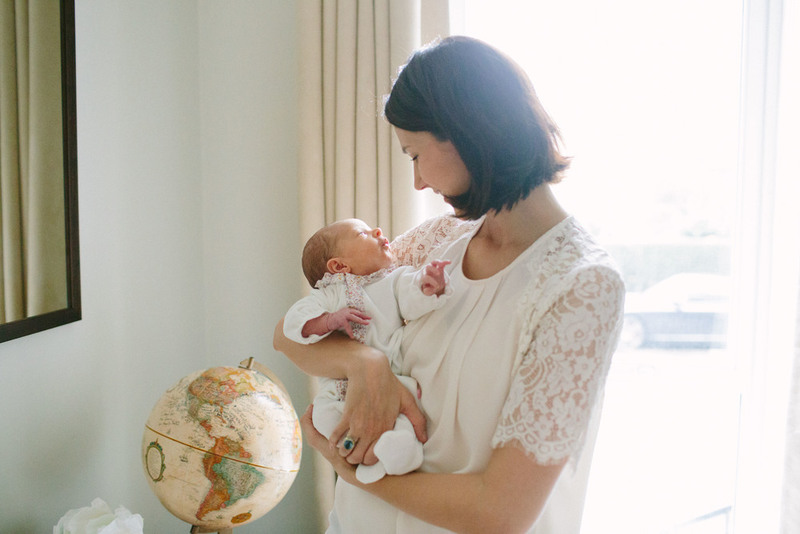 She was breezy and happy and one of the most laid back new mother's I think I've ever met. Her partner Dan was equally unfazed by my being there and willingly filled a bowl full of cadburys mini eggs for us to nibble on during the shoot. 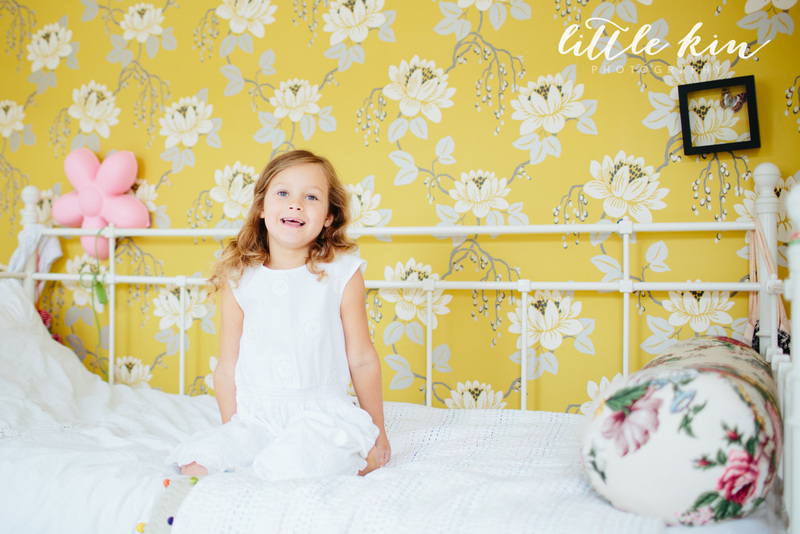 Juno was wide awake when I started photographing them and content to kick her little legs about in their sun filled bedroom. Their old victorian house was full of charm, colour and character. Chloe works in interiors and there was evidence of her impeccable taste in every room. 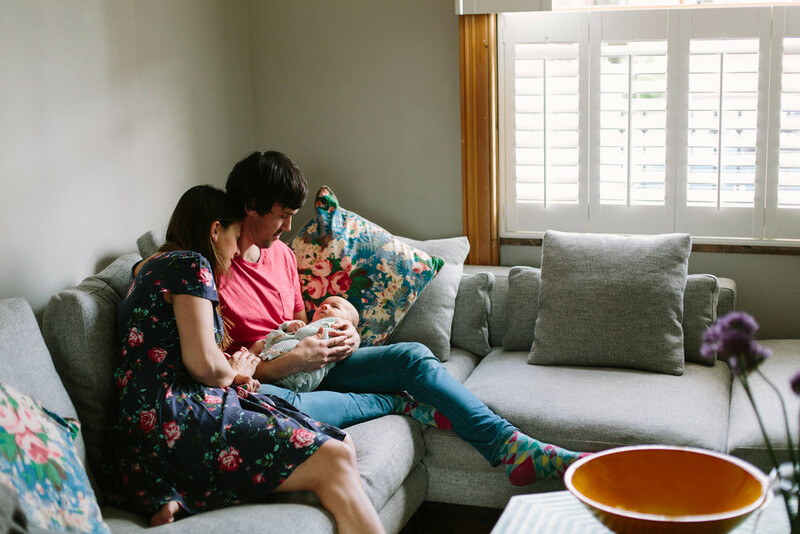 As with all the best shoots, Chloe and Dan's chemistry was palpable and they doted on their daughter, gently stroking her cheek, nuzzling her nose and pausing for feeds here and there when she needed soothing. 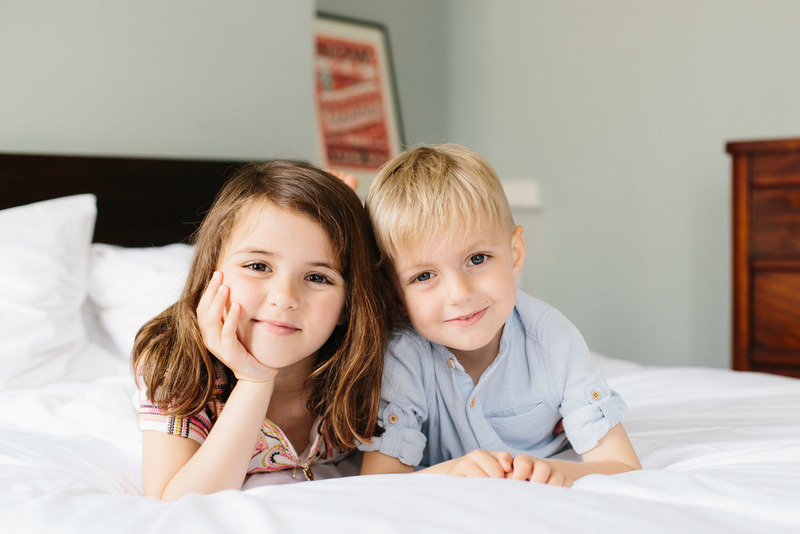 These two kiddos made for a dream shoot. 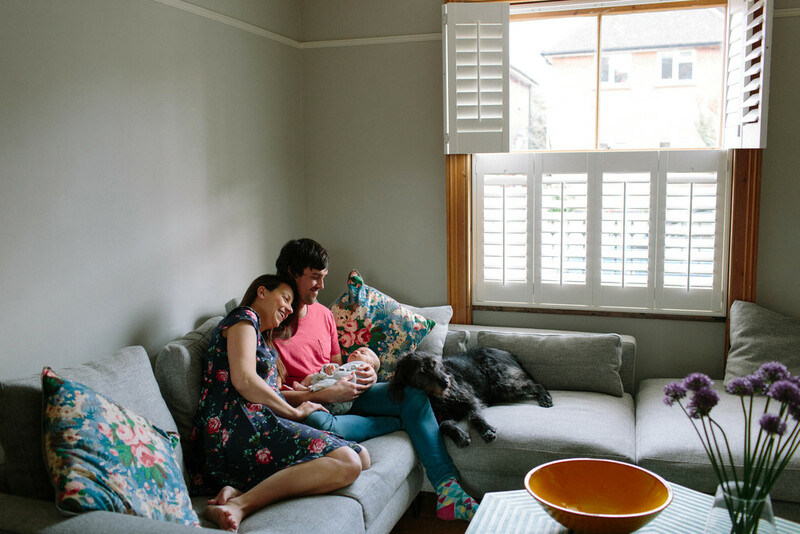 Both super relaxed and open to experimenting with different ideas, they were such fun to capture in their quirky, colourful and eclectic London home a few weeks back. © Copyright 2016 Little Kin Photography. All Rights Reserved.